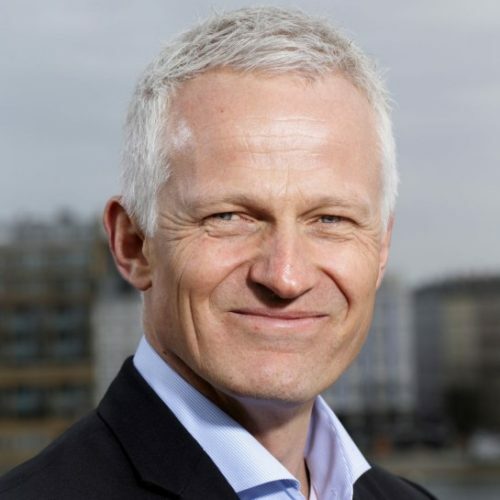 Mads Nipper was appointed CEO of Grundfos in 2014. While at Grundfos he has played a key part in turning around the business, and has worked to shape and support the company’s digital transformation journey. He holds a Master of Science in Business Administration from 1991. He is member of the board at Bang & Olufsen and Danish Crown, an adjunct professor at Design School Kolding, and Vice Chairman of the Confederation of Danish Industries. In 2017 Mads Nipper was appointed by the Danish Government to represent Denmark in the Business and Sustainable Development Commission. This commission consisted of a number of the world’s foremost business leaders who contributed to United Nations’ conversion of the 17 Sustainable Development Goals into business goals (“Better Business, Better World”). He has on more than one occasion given speeches at the United Nations in New York, and at the Time/Fortune Global Forum in Rome concerning water and the UN’s SDG 6 and 13, ‘clean water and sanitation’ and ‘climate action’, in particular. Prior to joining Grundfos, he held several management positions at Lego for 23 years. To find out the schedule for Mads Nipper’s participation, click on the detailed description page.